It’s important to stay healthy, right? Eating right and exercising can prolong our life and make us feel better overall. 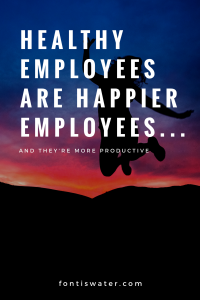 However, did you know the healthier you are the happier an employee you are as well? A healthy balance of work and personal life can also lead to a healthier employee. Inc.com states the first place to start when it comes to work life balance is by offering employees the chance to work flexible hours. This boosts morale since employees can schedule their work hours around their personal lives. What else makes a healthy employee? One who eats and drinks right, and Fontis Water can help employers keep their staff healthy. They do this by offering their employees the healthy choice of water. Our water is pure, natural mountain spring water sourced from our family-owned, deep rock spring in the Blue Ridge Mountains of Georgia. Surrounded by unspoiled national wilderness, our spring water is protected from contamination by industry or agriculture. To learn more about Fontis Water and how we can help your employees live a healthier life, call us today at 678-494-1981.  Browse our product catalog today and get more great beverages and break room supplies delivered to your home or office.